A heavy grade soft close seat with chrome plated metal hinges (Code: SMDE006). Support frame required. Supplied with Fischer fixings for concealed fixing of pan to support frame. 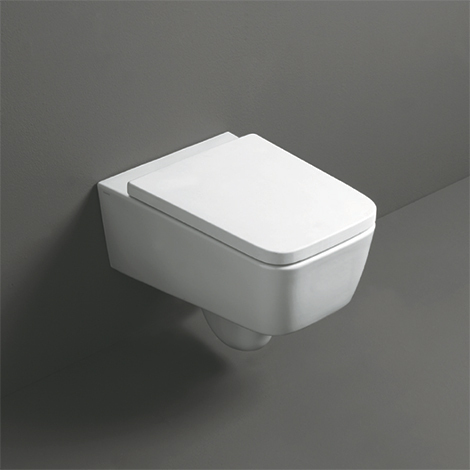 Suitable for installation using PA120 or PA140 Parisi inwall cisterns.